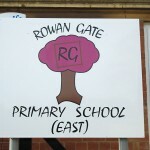 All the children at Rowan Gate Primary School completed a Sport Relief Mile. 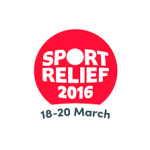 Sport Relief is one of the biggest fund raising events in the country. All of the money raised goes to help people living incredibly tough lives, both at home in the UK and across the world’s poorest countries. The children at Wellingborough walked around Eastfield Park, whilst those at Rushden walked around Spencer Park. It was also a mufti-day – with a sport theme. Well done to all the children and staff who supported them. We raised a brilliant £155 for Sport Relief. Thank you.